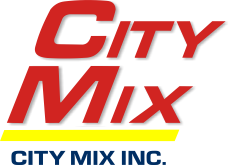 Products & Services - City Mix Inc.
City Mix produces a wide range of ready mix concrete for a variety of commercial and residential applications, from curbs and sidewalks to foundations, roadways and buildings. Specialty mix formations such as SCC and Tremie concrete provide a wide range of enhancements for specific applications. For an aesthetically appealing coloured concrete, we offer a range of colours and textures. For a complete list and visual references please visit the Scofield website. Whether you are looking for a structural fiber to eliminate the need for re-bar or microfibers to reduce plastic shrinkage cracking, we have the right product for you! Self-compacting concrete is self-leveling and flows easily through high congested forms. It is highly flowable and can move into place under its own weight and achieve good consolidation without internal or external vibration, and without exhibiting defects due to segregation and bleeding. Tremie is a method of placing concrete under water through a pipe or tube. 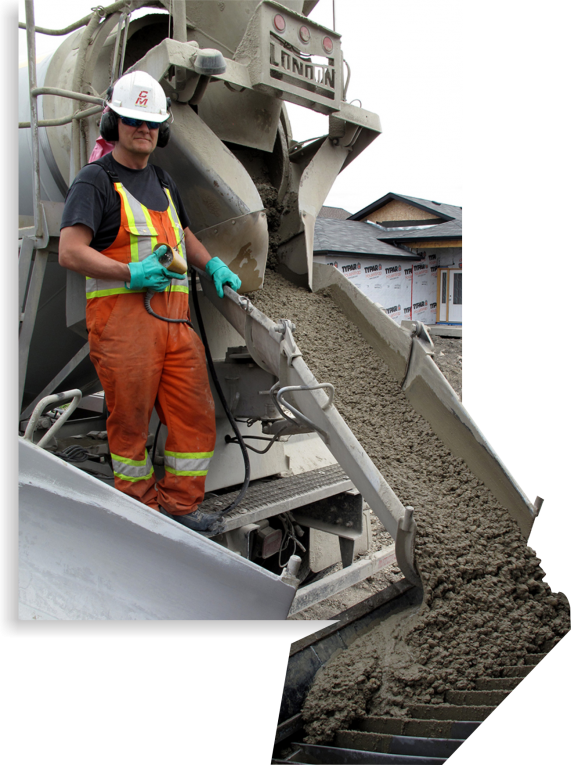 For more information about ready mix concrete, including tips on finishing, curing, quantity calculations and other informative content, visit the MRMCA website. Click HERE to view Material Safety Data Sheet.